Meet Ben Thomson, Managing Director of Stressless Harvesting, a contract harvesting business based in Great Western, Victoria. He’s been running his business since 1998, and operates eight Braud machines between Victoria and South Australia. 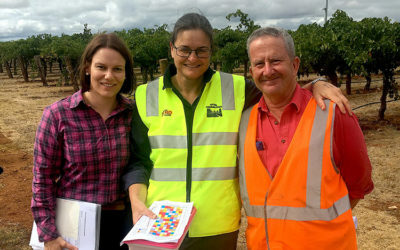 Ben is committed to best practice biosecurity management, and goes beyond current regulations to ensure his machines are free of pests and diseases. 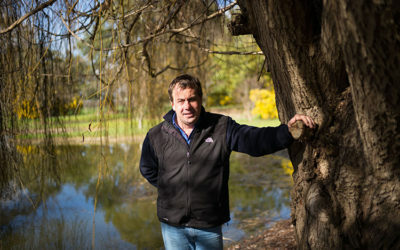 Ben is also the Managing Director and Vineyard Manager at Best’s Wines in Great Western, and fifth generation of the Thomson family at the 150-year-old wine company. Ben made a conscious decision back then to only harvest in Phylloxera Exclusion Zones (PEZ) – phylloxera free areas. 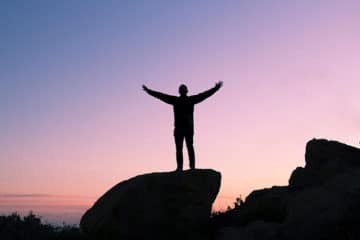 He says that’s been good for business, and important for his own peace of mind. 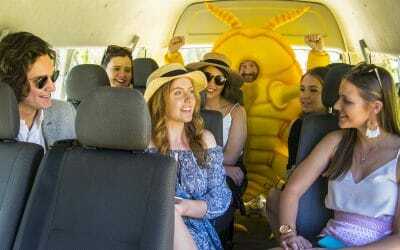 “Because I’m moving between regions, the last thing I want is to be that person who is responsible for the spread of a pest or disease, particularly phylloxera,” Ben says. 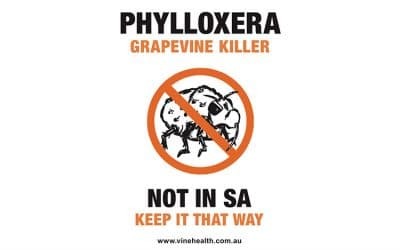 Stressless Harvesting operates in several phylloxera free regions in Victoria, as well as Coonawarra, McLaren Vale, Adelaide Hills and Barossa. 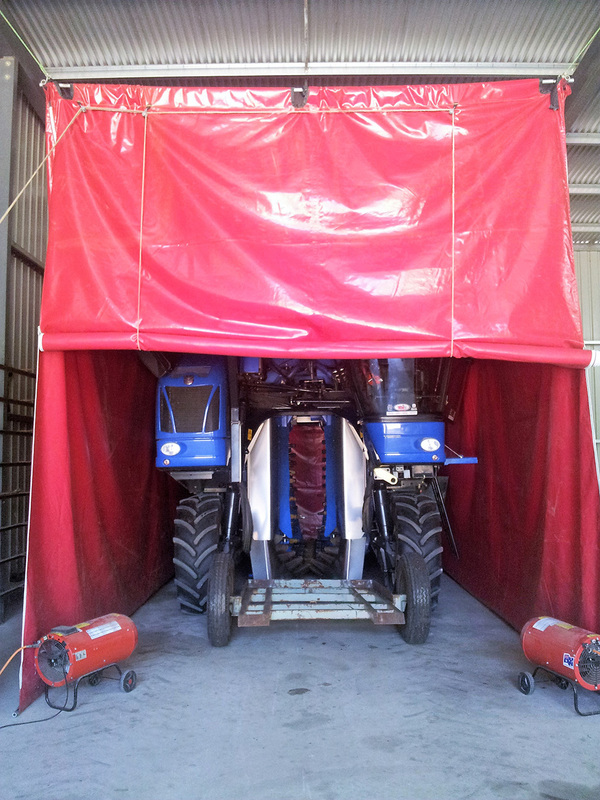 Due to the difficulty in moving harvesters between states, Ben keeps four machines in SA and four in Vic. 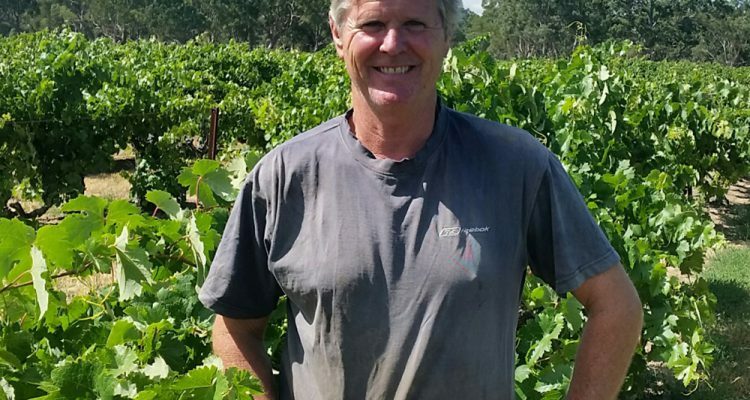 “I don’t have to heat treat the machines because I’m moving them from one phylloxera free area (PEZ) within a state to another, but I do it anyway for my own peace of mind,” Ben says. Ben heat treats his harvesters in his own mobile heat shed, which he set up eight years ago for about $1500. It’s a polyurethane tent that hangs from six points inside a shed, with two gas heaters to push the temperature inside the tent up to 60 degrees. Ben has since been certified to heat treat machines in this purpose-built tent. “It would be good to see more contract harvesters doing this. Any contractor could set up a heat-treating tent pretty easily and pretty cheaply,” he says. Ben would also welcome more consistency between states when it comes to the movement of machinery. “Different state regulations can be confusing for people,” he says. 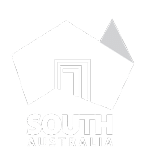 Ben would like to see the relevant authorities in South Australia and Victoria decide on a consistent and effective set of rules around the movement of equipment and machinery between states. “I really think it comes down to authorities in each state understanding each other better, and understanding the needs of the industries they represent,” Ben says.